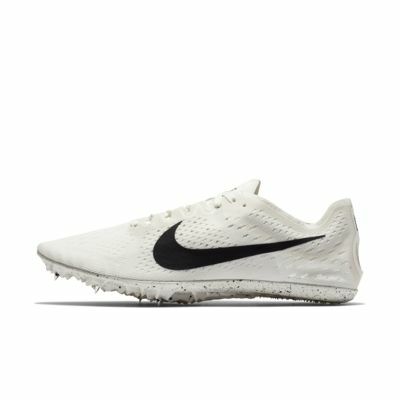 The Nike Zoom Victory 3 Unisex Racing Spike features a minimal design for an ultra-lightweight feel and innovative spike plate that combines zones of stiffness and flexibility for incredible propulsion. Ideal for 1500m to 5k events. Bought these last year for track and worked great. I decided to wear them for cross country this year. They don't have the most cushion but that shouldn't be a problem in track or cross country. Very light, responsive, and comfortable spikes. Fits true to size. Absolutely love the sleek and light design of these spikes. I have only worn them twice so far, so cannot comment on durability... 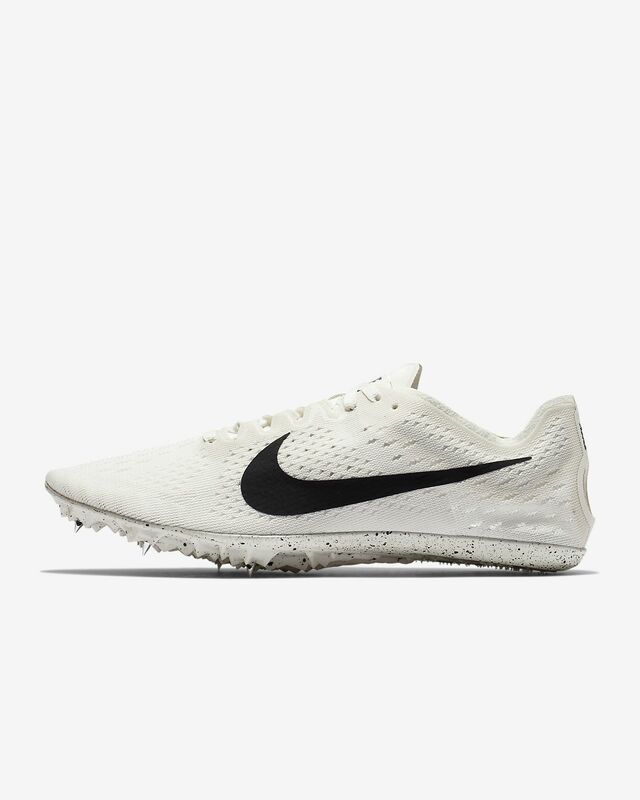 Otherwise, the only thing I felt that was slightly uncomfortable was the thin sole (I do have wider feet, though) and the material under the laces itched my feet during the track workout, I do not wear socks with spikes, in general. The bottom was more plastic than I usually wear, being a distance/ mid distance (3200 meter- 400 meter) runner, but felt great on the track!